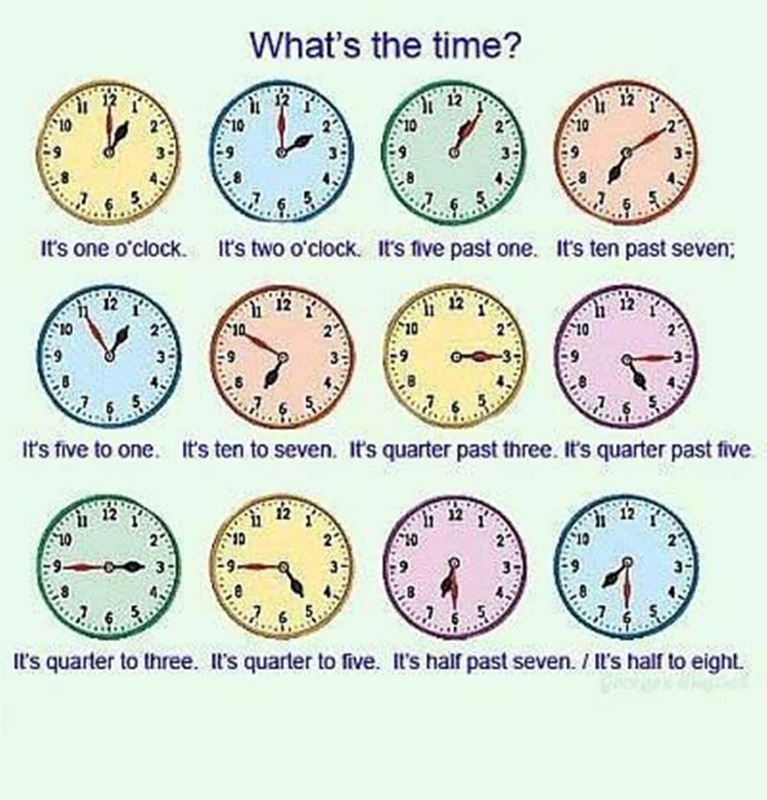 Learn how to tell the time in English. We use time to sequence events, to compare their duration and the intervals between them, and to quantify the speed at which objects move and things change. To measure time, we can use anything that repeats itself regularly. One example is the dawn of a new day. Two more are the phases of the moon, and the seasons of the year. Even in ancient times, people developed calendars to keep track of the number of days in a year. What time is it in your country now?